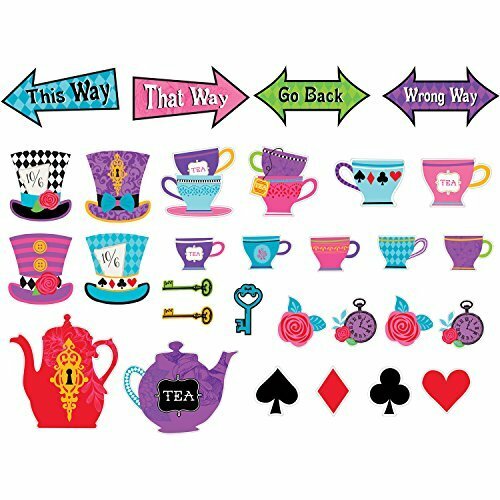 Set of 30 colorful decorative cutouts with a Mad Tea Party inspired design. They measure between 4.5" x 5" and 10.5" x 11". 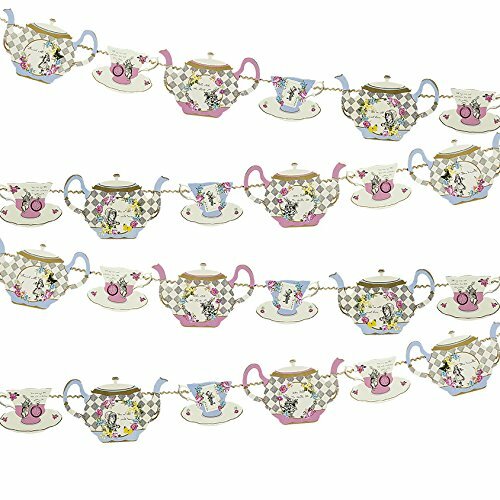 Decorate a mad birthday celebration with our Mad Tea Party Cutouts! 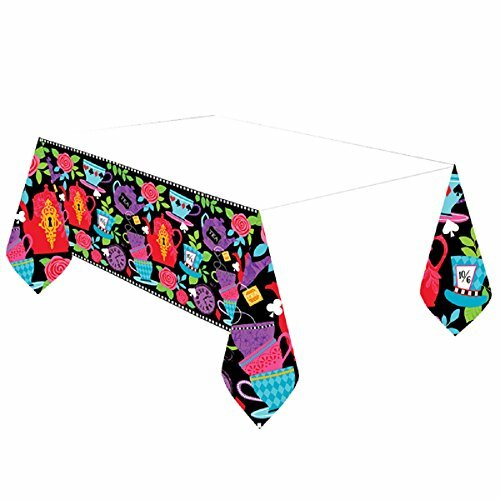 Features colorful cutouts with a tea party inspired design. Total of 30 cutouts per package. Tiny door to Wonderland, with the talking doorknob! 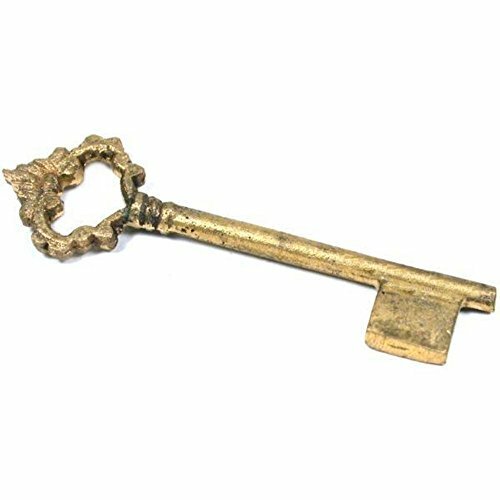 Place it anywhere against your wall. 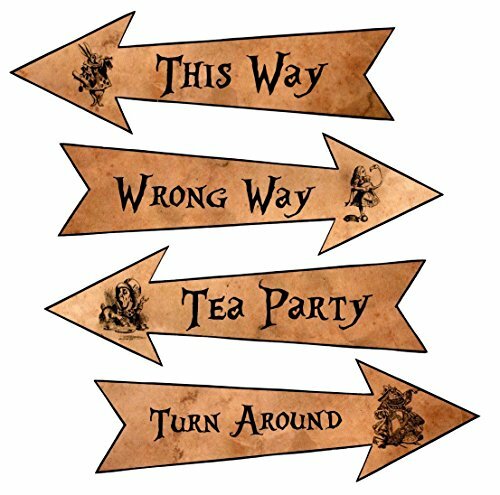 Set of 2 banners, with pennants that spell out the line “We’re all mad here”. Dormouse plush doll. 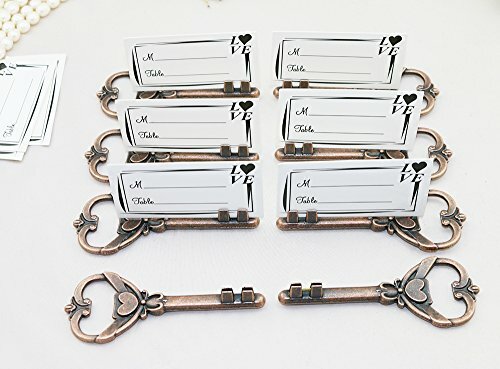 Perfect for stuffing into teapots! Huge tea cup! 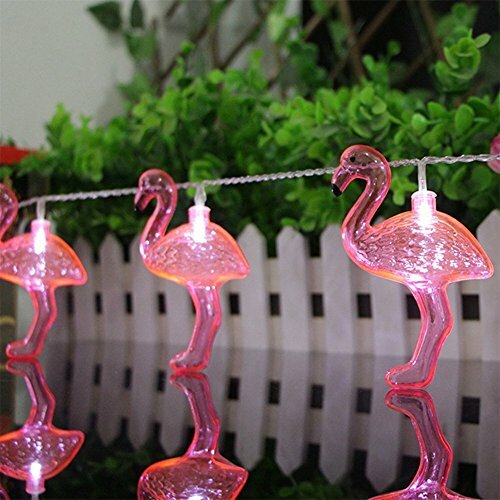 Combine it with normal and miniature size tea cups for a Wonderlandish effect.